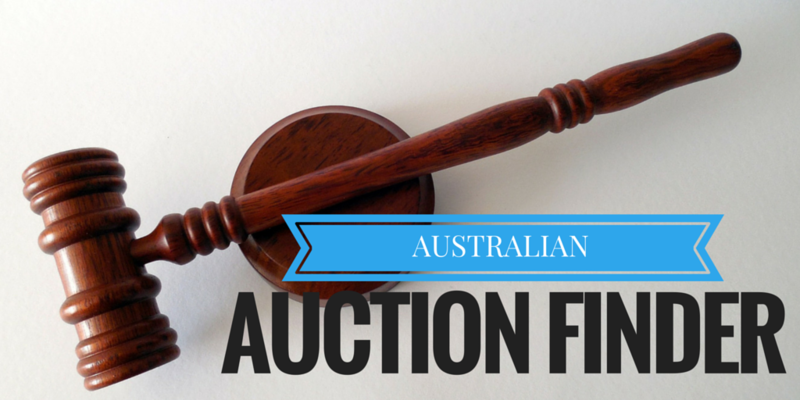 Auction Finder - is the online destination for where to buy, how to buy at auction in Australia. And the place to list your Auction room and events. One of the most popular sale categories is automotive, if you are looking to buy a car at auction then check out our guide to car auctions, damaged vehicle auctions and intro to online car auctions. Other guides include 4 essential tips for buying at any auction. 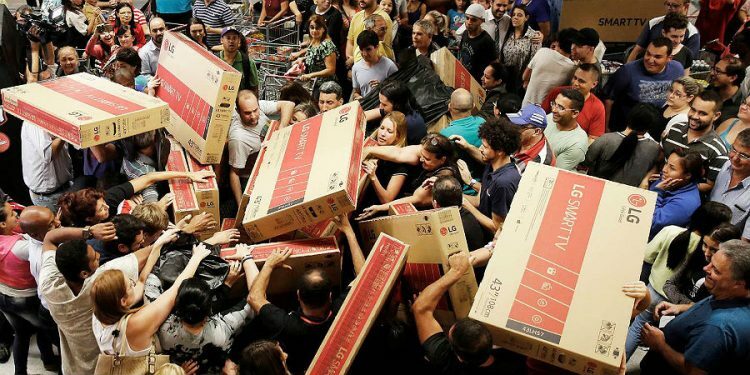 Try searching for the item you want here: Item Search.